SKI-IN / SKI-OUT at only 45 minutes from Montreal. 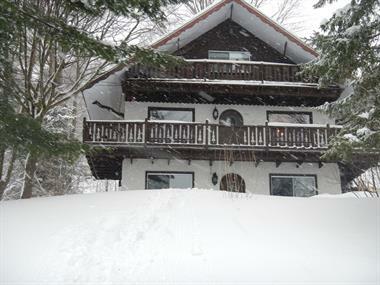 Located at the foot of the slopes of Ski Bromont, the Champlain offers a magnificent view and tranquility in a comfortable and cosy setting in all seasons. Our chalets and condos are warmly refurbished and decorated with antique charm. 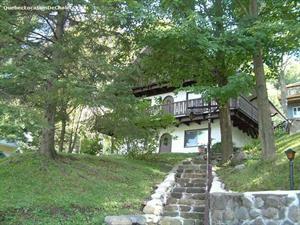 They are fully equipped: fireplace wood, patio, TV, cable, DVD player, internet high speed, bedding, etc. Close all sporting and cultural region of Bromont, Granby and Knowlton activities (golf, ski, bike trails, restaurants, Equestrian Park, water slides, flea market, antiques, etc. ).